When we encounter trouble in life, our relationship with God can feel distant, strained, impotent, or even unwanted. At times God can feel quiet and unresponsive to our trials. We understand how distressing this can be when an area of strength and support becomes an area of uncertainty. 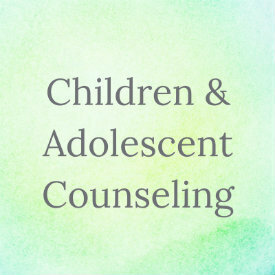 The Atlanta Counseling Center was established to provide a safe place for people of faith to receive counseling and psychological services. 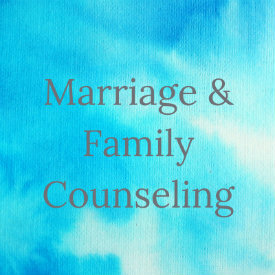 We recognize that each client is in a unique place in his/her spiritual journey and work to understand that space and offer support and understanding. For those clients that aren’t interested in discussing spiritual matters as a part of their therapy, we respect that decision and engage our sessions accordingly. 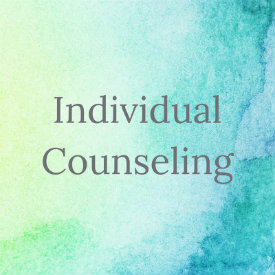 Processing how the issues that bring you to therapy impact all areas of your life (mentally, emotionally, physically, and spiritually) is a priority for our therapists. If you have any questions or concerns about our therapeutic approach, please contact us and we’d be glad to discuss them with you.